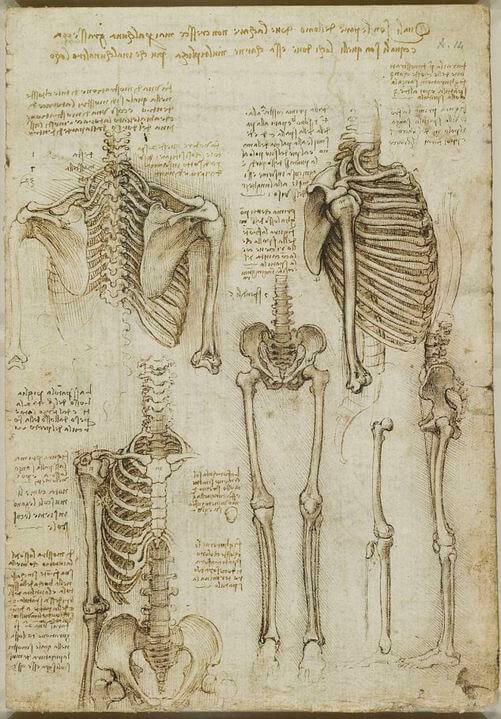 Leonardo da Vinci has long been recognized as one of the great artists of the Renaissance, but he was also a pioneer in the understanding of human anatomy. 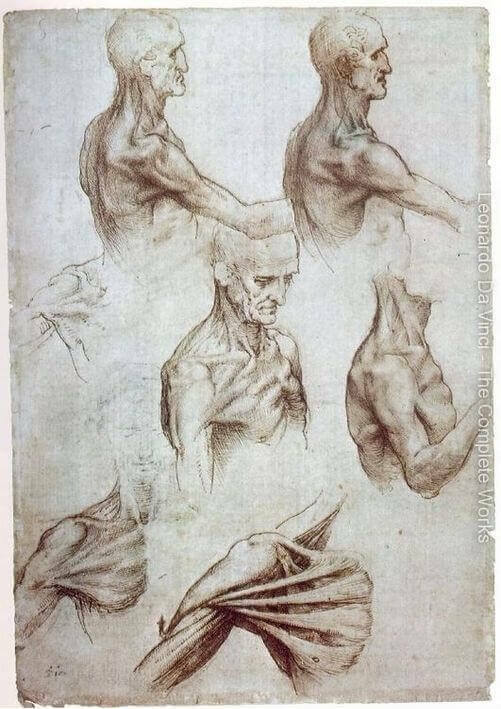 Leonardo’s fascination with the human body took him to the morgues and hospitals of Florence, where he performed dissections of corpses, often of executed criminals and by the end of his life he claimed that he had cut up more than 30 corpses. 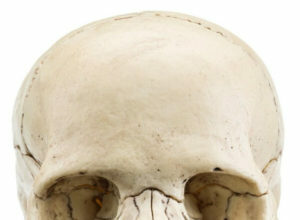 His early anatomical studies dealt chiefly with the skeleton and muscles. 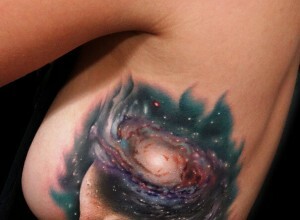 From observing the static structure of the body, he proceeded to study the role of individual parts of the body in mechanical activity. This led him finally to the study of the internal organs; among them he probed most deeply into the brain, heart, and lungs as the “motors” of the senses and of life. 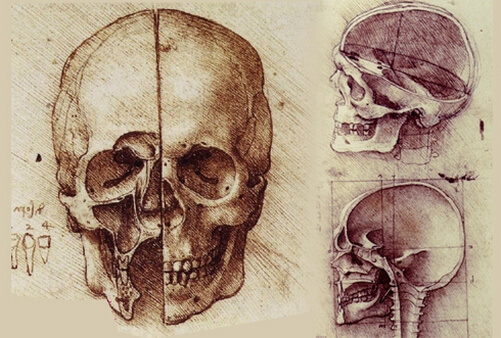 His findings from these studies were recorded in the famous anatomical drawings, which are among the most significant achievements of Renaissance science. 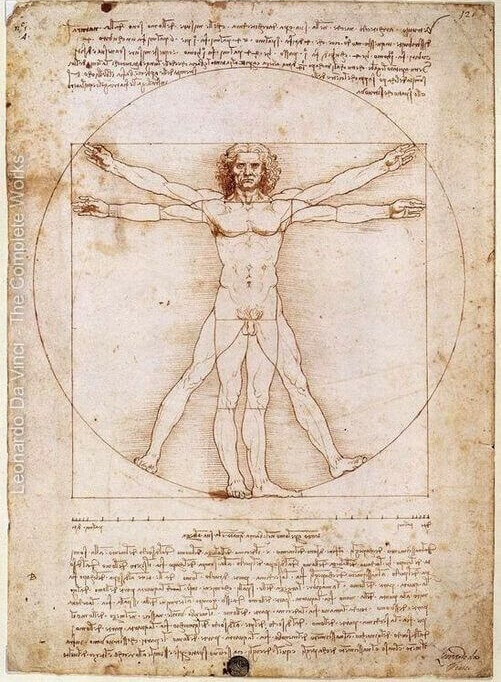 As a great artist, Leonardo had two advantages over his contemporary anatomists. 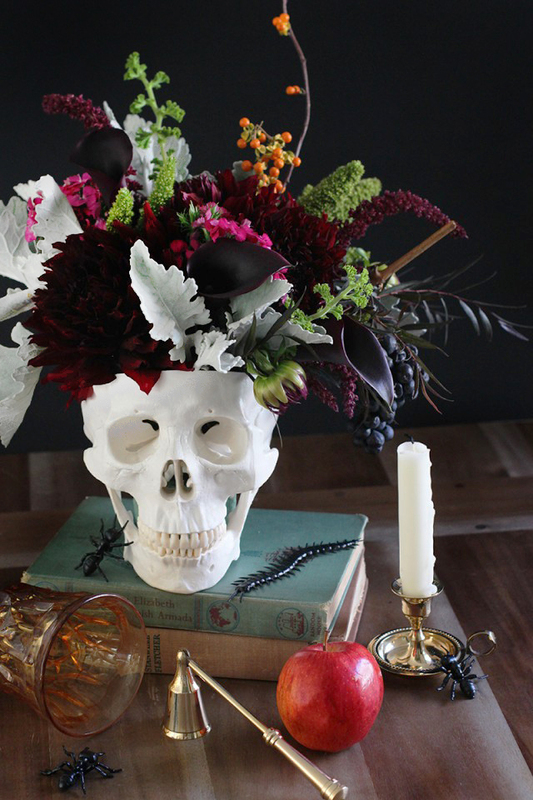 First of all, as a sculptor, engineer, architect, he had an intuitive understanding of form — when he dissected a body, he could understand in a very fluid way how the different parts of the body fit together, worked together. 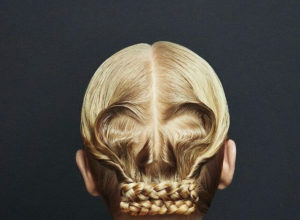 And then, having made that understanding, as a supreme draftsman, he was able to record his observations and discoveries in drawings of such lucidity, he’s able to get across the form, the structure to the viewer in a way which had never been done before and, in many cases, has never been surpassed since. 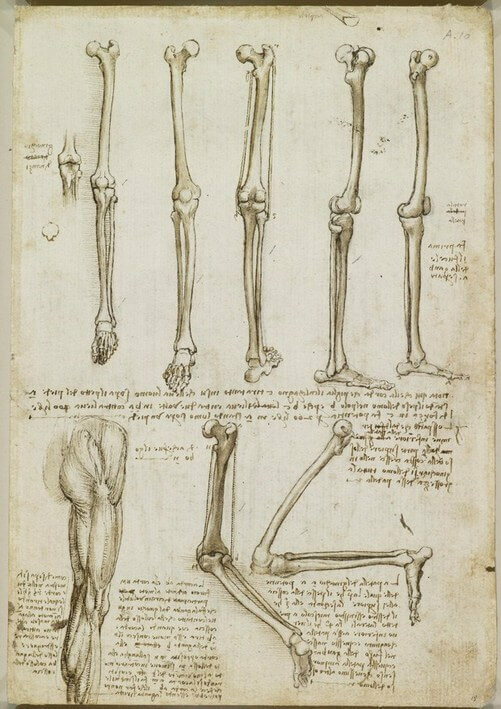 Leonardo intended to publish his drawings as an illustrated treatise on human anatomy, but when he died in 1519, his anatomical papers were buried among his private possessions and vanished from public sight. In the early 1600s, around 600 of his surviving drawings were bound in a single collection. 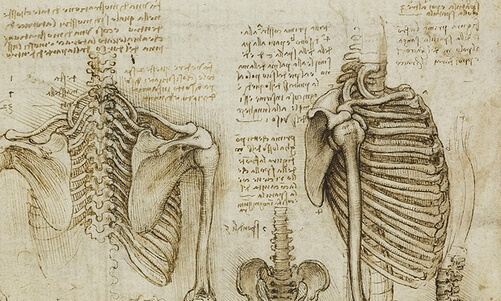 Based on what survives, clinical anatomists believe that Leonardo’s anatomical work was hundreds of years ahead of its time, and in some respects it can still help us understand the body today.